(MENAFN - Morocco World News) ">Rabat – Air Arabia has announced details for a new flight between Agadir and Basel, Switzerland, starting October 29. In collaboration with the Moroccan National Tourist Office (ONMT), the five-hour flight will operate once a week on Mondays. The outbound flight from Agadir will depart from Al Massira Airport at 6:30 a.m. and arrive in Basel at 11:20 a.m. 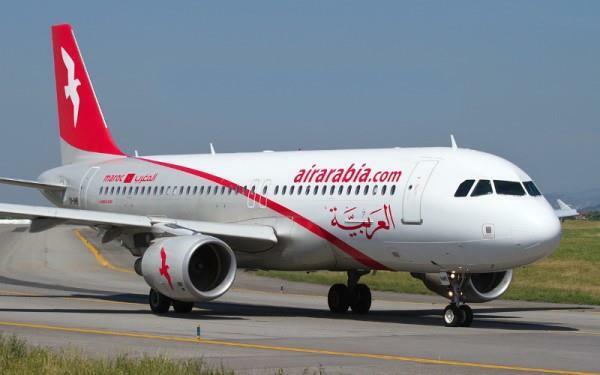 The return flight will leave Basel at 12:10 p.m. and arrive in Agadir at 2:55 p.m.
Adel Al Ali, group chief executive officer of Air Arabia, said that will bring added value to Moroccan tourism and meet the needs of a large number of tourists.